Kiwi trip to Smithills farm! The Kiwi children have been out and about again. 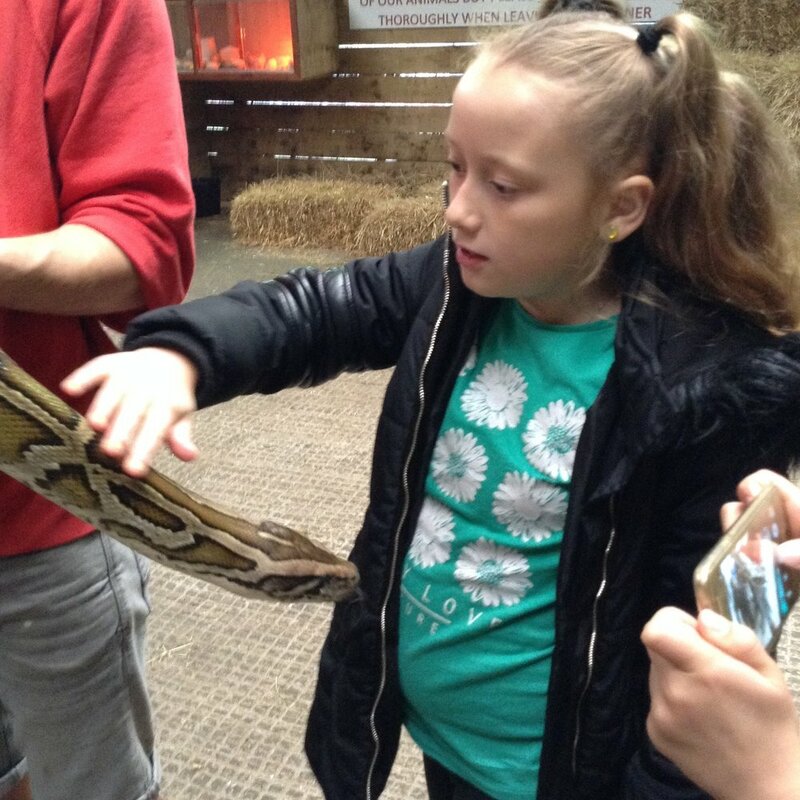 On Saturday 30th September they travelled on the school minibus to Smithills Farm in Bolton. 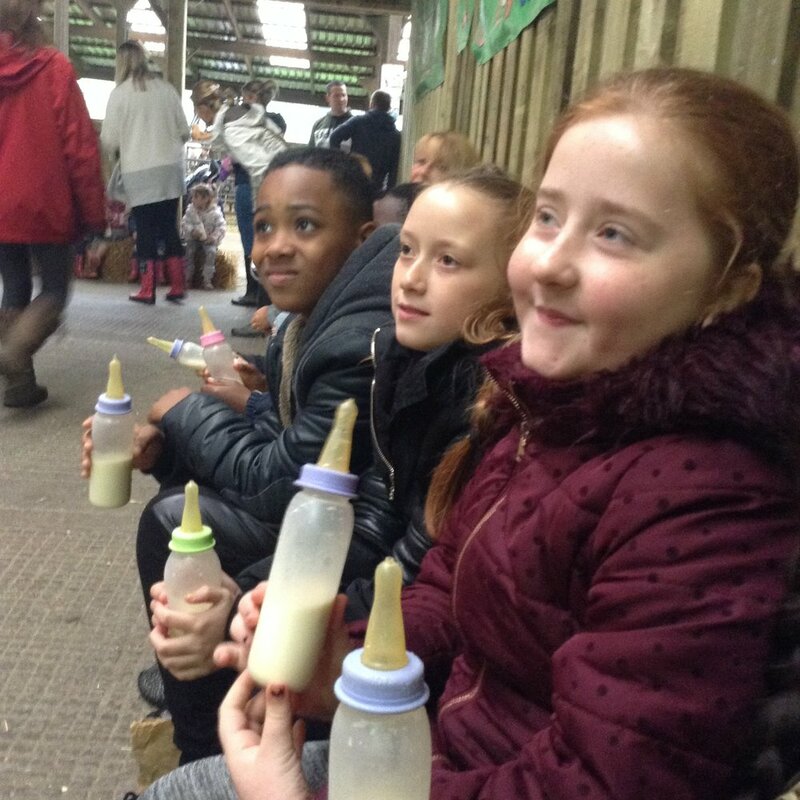 The Kiwis spent an exciting day feeding the lambs and calves, exploring the large indoor animal shed and even had a ride on a tractor to feed the donkeys. It was a fun packed day down on the farm.